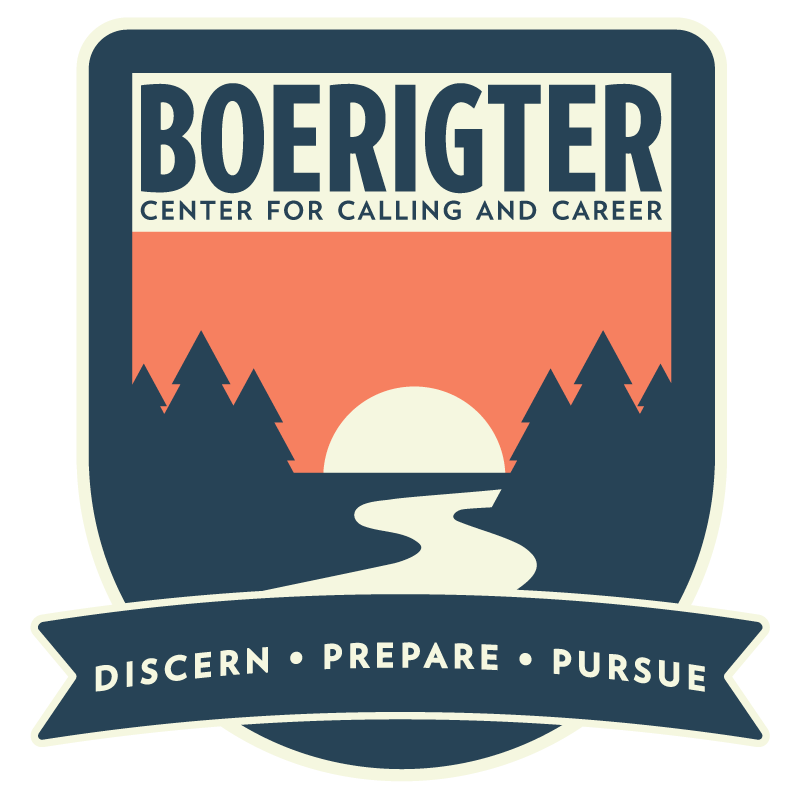 Posted on June 4, 2018 June 7, 2018 Author Boerigter CenterCategories About Us, Boerigter Center, ExploringTags about us, boerigter center, calling, careerLeave a comment on We are…The Boerigter Center for Calling and Career! Do you have a heart for individuals in third world countries? At a loss for what to do after graduation? Consider becoming a Peace Corps Volunteer! What exactly is the Peace Corps? It is a volunteer program run by the United States government, offering opportunities to assist and aid people in developing countries to U.S. citizens above 18 years old. The program requires you to commit to serving abroad for 27 months. During these 27 months, you will have three months of training in the host country in which you will be serving. You can work in different sectors within the Peace Corps. These include agriculture, education, community economic development, environment and youth in development. This could help you find your passion and help kick-start you into the right career path. I served as a TEFL (Teaching English as a Foreign Language) volunteer. I was teaching English in two public high schools in the mountains of rural Nicaragua from 2013-2015. Why did you join the Peace Corps? Ever since high school when I first heard about the Peace Corps I knew it was something I wanted to do after college. I loved the idea of going somewhere new, immersing myself in the culture and language and helping others. I had this idea in my head about what my service would be like, but it was so much more than that. Initially, I thought that I would be the one bringing new knowledge and skills to Nicaragua, but I learned so much more in the process. Not only did I learn how to teach English in a more communicative and dynamic way, train English teachers and engage students in the classroom. I also learned various skills that I can still apply to my life today. I learned how to creatively carry out projects in my community that focuses on my community’s needs and incorporating my own passions. I learned patience and flexibility, and that integrating into your community is key. What life lessons did you take away from being in the Peace Corps? Hay más tiempo que vida (there is more time than life) is the phrase that Nicaraguans often integrate into their everyday conversation. I learned to live in the moment and cherish a slower pace of life. I loved spending hours in rocking chairs over numerous cups of coffee with my Nicaraguan grandparents and friends. People are people, no matter where they are from, and the human connection is what is important. Even though my community members did not have much, they would share whatever they had with you and were some of the happiest people I’ve ever met. What are some of the challenges you faced in the Peace Corps? Most of the challenges I faced during my service had to do with my own expectations. When I got to my site, I wanted to start projects right away. In order to reach my goals, I first had to build trust in my community. I went to all of the pulperias (like a corner store) and introduced myself to the store owners. Starting small, building trust and getting to know your community members and their needs is important before starting your projects and carrying them out. Why would you recommend that people join the Peace Corps after they graduate? I would recommend that people join the Peace Corps for various reasons. It a great opportunity to meet other people, see new places, immerse yourself in a new culture and gain unique skills and knowledge. More importantly, you will learn a lot about yourselves. What is something that you absolutely loved about the Peace Corps? I absolutely loved my community and how I became a part of it. I loved hearing my students yell “Cari” from across the river, spending time with my yoga group and walking around town taking in the scenery with my host dog close behind. My favorite part about my service was the relationships I made and the fact that those people have become my family. I’m looking forward to seeing them again when I go back to visit in March! Carissa with friends and pictures of some of the students in Nicaragua. What draws you to the Peace Corps? 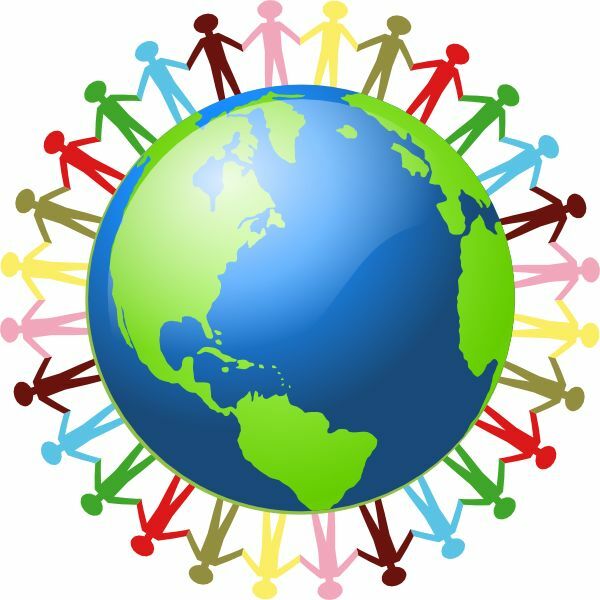 I personally find it so important to give back to the world and connect with other cultures and Peace Corps makes that a possibility. What is something that you think Hope College grads could gain from joining the Peace Corps? Perspective!! Most of us have grown up in pretty fortunate circumstances. Immersing yourself in another culture and realizing the lives that other people live every single day can definitely give you a whole new point of view. What advice do you have for students considering the Peace Corps? Get all the information you can, talk to a recruiter or get coffee with me. The more I learned about the Peace Corps, the more jazzed about it I became. Even if it is just one of the many options you’re considering , don’t rule it out. It is such an amazing opportunity and a truly valuable use of your time after Hope.